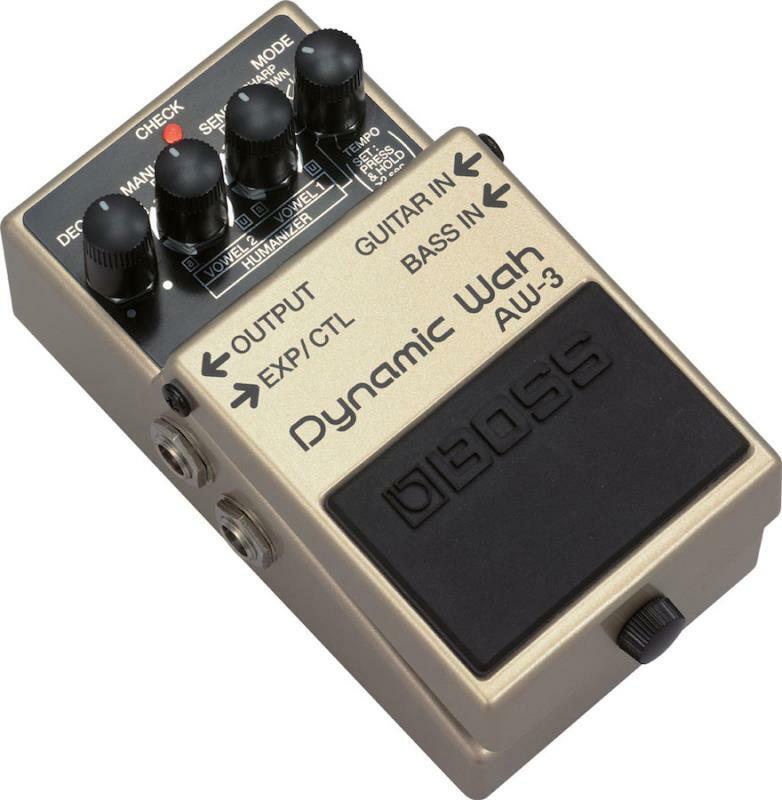 The AW-3 from Boss is a Wah pedal known for its funky sound. 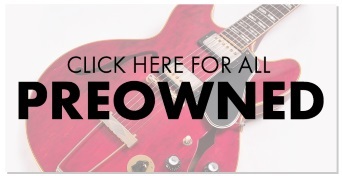 Boasting a number of fantastic wah tones to help you shape your sound. Also onboard you will find a Humanizer effect which gives you a talk box effect, an expression pedal as well as an input for boss Guitar and Bass. The Boss AW-3 Dynamic Wah gives the funkiest wah sounds around. BOSS's Humanizer effect gives you a sound similar to a talk box, a useful and fun addition to the AW-3. Tap-tempo lets you set the wah effect to the speed you want and the AW-3 will automatically respond to how hard you pick. 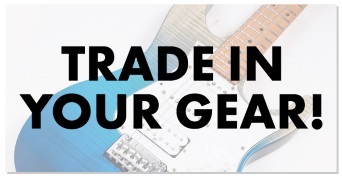 It doesn't matter if you're a guitarist or a bassist, BOSS have given us an input for both. 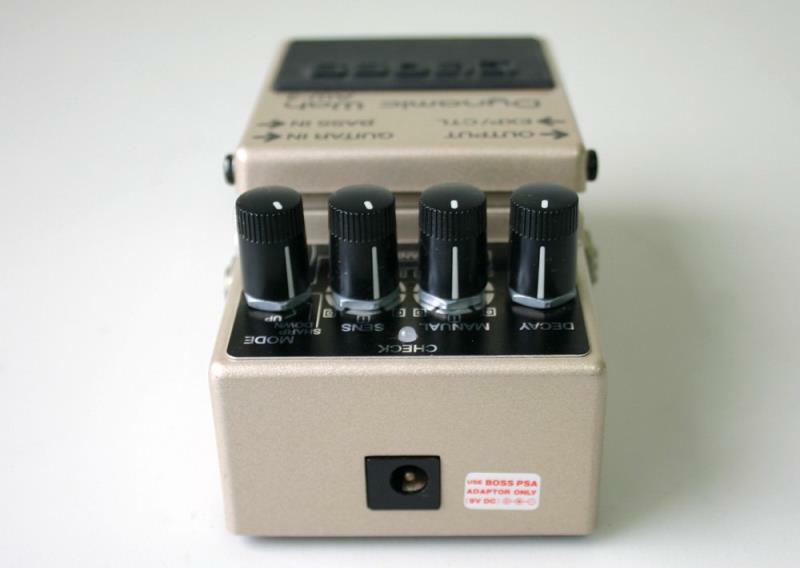 So if you're looking for a compact, robust and versatile auto-wah, look no further than the BOSS AW-3. *Boss PSA series power adaptor sold separately. You can purchase by clicking here.